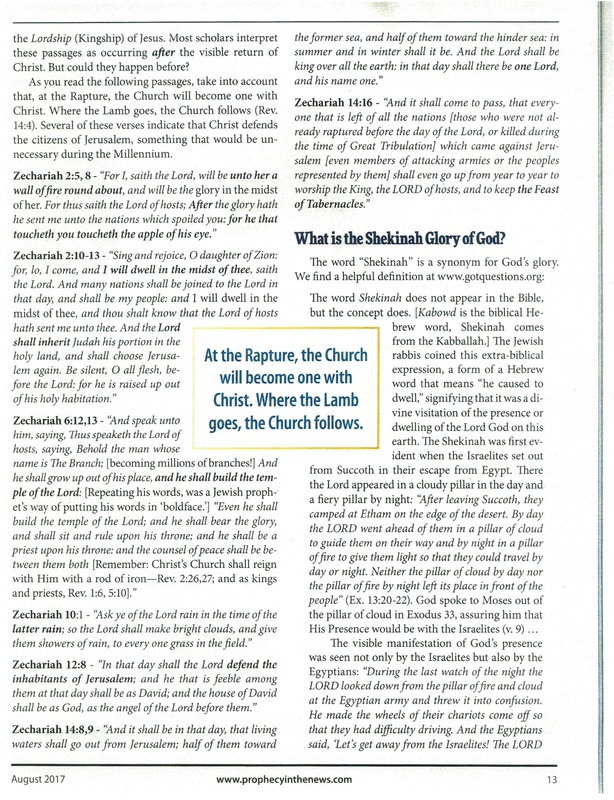 The following article co-authored by Gary Huffman and myself was published in the August 2017 edition of The Prophecy in the News Magazine. 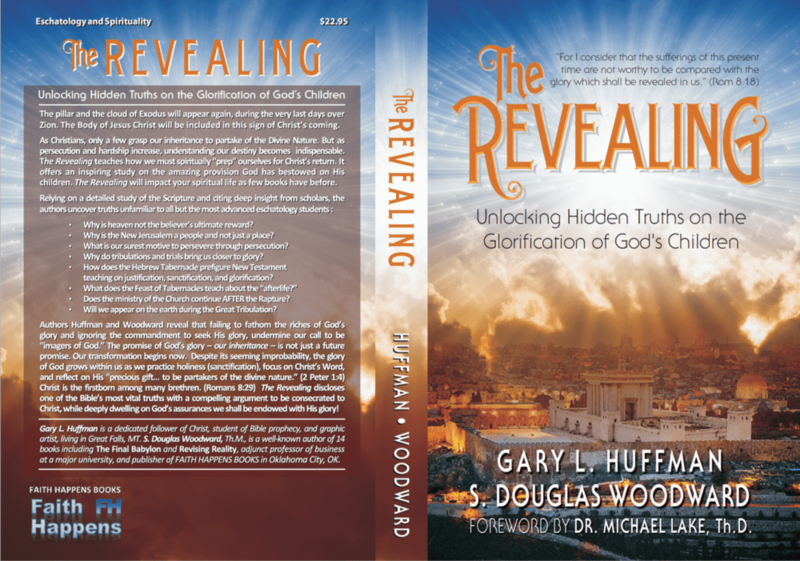 It is drawn from our new bestselling book, THE REVEALING: UNLOCKING THE HIDDEN SECRETS ON THE GLORIFICATION OF GOD’S CHILDREN. In the book, we propose a very different scenario for what happens AFTER the Rapture. Instead of just “going to heaven” to be with the “Lord” and with loved ones that have gone before us, we still have an assignment. Our brothers and sisters from Judah, from Israel, and the remnant living around the world are still at great risk. And they do not know the savior. Armed with ideas originating from a series of great teachers who stood in the pulpit for the last 120 years, especially from a book by the late Pastor Ray Stedman (What on Earth is Happening? 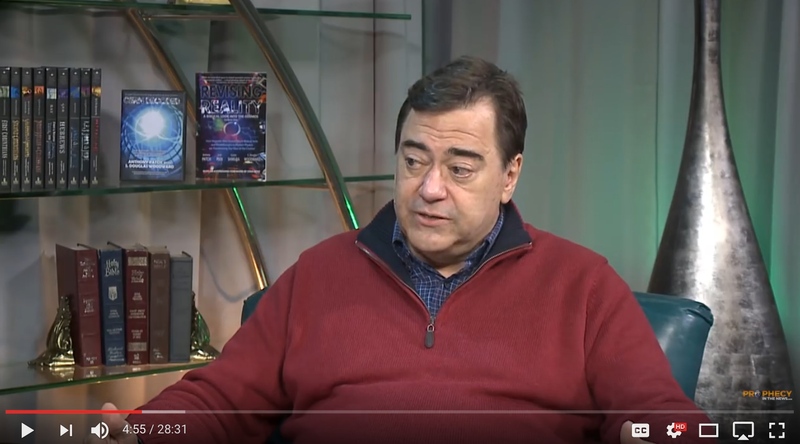 ), Gary and I ask our readers (and the prophecy community) to consider a different take on what happens AFTER the Rapture. This article provides a summary of our position in this respect. Please sign up for my posts. Given the censorship we are experiencing through Facebook, Twitter, and Instagram, social media may not be an option for a teaching platform to the Body of Christ. Just enter your email in the field for subscription in the right-hand column at the bottom. And if you would like to support my ministry please buy a book and/or donate through the donate button, also in the right column, but at the top. Blessings to all. Please enjoy all the materials available to you for free at my website, www.doomsdaydoug.com (aka www.faith-happens.com). Previous PostTHE SOLAR ECLIPSE IN AMERICA. 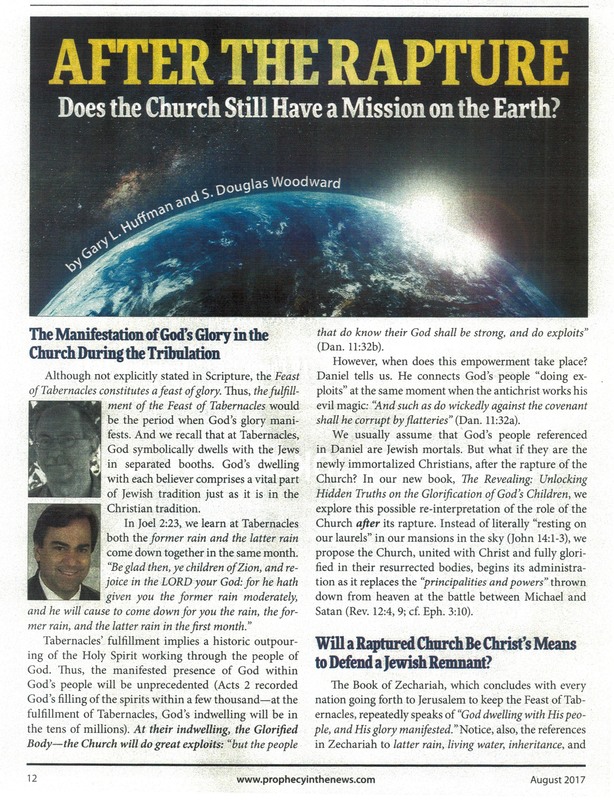 IS IT A WARNING JUDGMENT IS COMING SOON?Next PostIS SANCTIFICATION NECESSARY FOR GLORIFICATION?